Property is not just a transaction based on numbers and facts - it's an industry in which emotions play a strong supporting role. As we outlined in our previous article Is Emotion Holding Back Proptech in Home Sales, emotion is one of the key players that factors into purchasing a home, often whisked up with contracts, moving boxes, and change-of-address forms into a frenzied tornado. Besides obvious details like location, price, and size, moving into a new home can carry a wealth of feelings: joy, anxiety, excitement, shame, hope, despair - just to name a few. On the other side of the coin is rented accommodation. Moving into a space that you will temporarily call home certainly brings a price tag, but a much lower one than in the case of purchasing a home. If purchasing a home is so laden with emotion, what barriers to proptech exist in rented accommodation and the potential innovation it could bring if the emotional burden is not as great? Perhaps the barriers aren’t as strong, and perhaps that’s due in large part to a specific demographic: millennials. When you compare the amount of money needed to purchase a property versus rent one, there is a large discrepancy. Purchasing a property includes a down payment, which is at least 5% of the property's price, as well as monthly mortgage payments, the combination of which can comprise a substantial portion of a person's net worth, not to mention the percentage of income that it comprises. Compare that to the deposit required for rented accommodation, on the other hand, and the difference is huge, not to mention the deposit for rented accommodation is only held during the time of occupancy and then returned to the tenant. And although monthly rent is a considerable expense and the work required to earn that rent payment is no easy feat, which would surely conjure up plenty of emotions in the process of renting a home, the benefits from a rent check only last 28 to 31 days, and then one must invest earnings into their temporary home yet again the next month, and for the rest of the months stipulated in the lease agreement. At the heart of temporary accommodation is the fact that it is temporary, that one’s funds only pay for a limited span of housing, thus reducing emotional ties to rented homes. When you use the camera on the other side of the mobile device and start taking photos of things that a millennial can use to curate an online perception of themselves - their home, for example - that's when proptech could strike gold. If the emotions that accompany a home purchase do not factor in as strongly when renting a home, the barriers to proptech are likely to not be as formidable; factoring in the average demographic of renters shows another way in which proptech may be able to get its foot in the door. In the UK, the English Housing Survey 2014-15 found that individuals aged 24-35 were more likely to rent privately than to use a mortgage to buy a property; what’s more, a study of US renters by Trulia found that nearly 72% of residents aged 18 to 34 rented their homes in 2014. The age ranges in both countries encompass the millennial generation, which was also the first generation to grow up with the internet and mobile tech. Some tech companies may already be catching on: TechCrunch recently wrote about some of the innovation that has been popping up in the private rental market, suggesting certain innovators may be taking advantage of millennials' willingness to use proptech solutions when renting a home. A particular social convention of millennials suggest they would be a willing participant in proptech, a convention that is now so common it has an entry in most major dictionaries: the selfie. 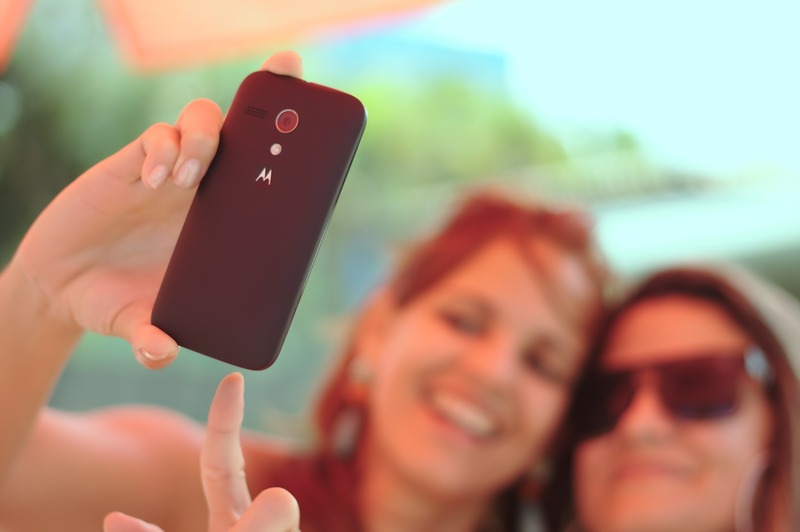 A 2015 survey by Frames Direct and Now Sourcing found that millennials spend more than one hour per week on selfies; but millennials' love of selfies doesn't stop at just photos of themselves. When you use the camera on the other side of the mobile device and start taking photos of things that a millennial can use to curate an online perception of themselves - their home, for example - that's when proptech could strike gold. When a person sees a detailed report of their property, whether tenant or landlord, they subconsciously feel positive emotions when they receive a description of something that belongs to them, especially lots of photos and a list of improvements that will improve its condition even further. Even if it is just a tenant renting a property, it is temporarily their home, hence they are interested in it. And if that tenant is a millennial and can post an impressive professional photo from an online rental or lettings portal, they will be more likely to have a positive impression of proptech and be more likely to use it in the future. Proptech in rented accommodation provides a large percentage of potential renters, millennials, with a familiar way to engage. Think of the property inspection report as a Facebook page for the property: report photos and text give a detailed description of a property in a format that’s easily recognized by millennials; the same could be said for an online listings website. 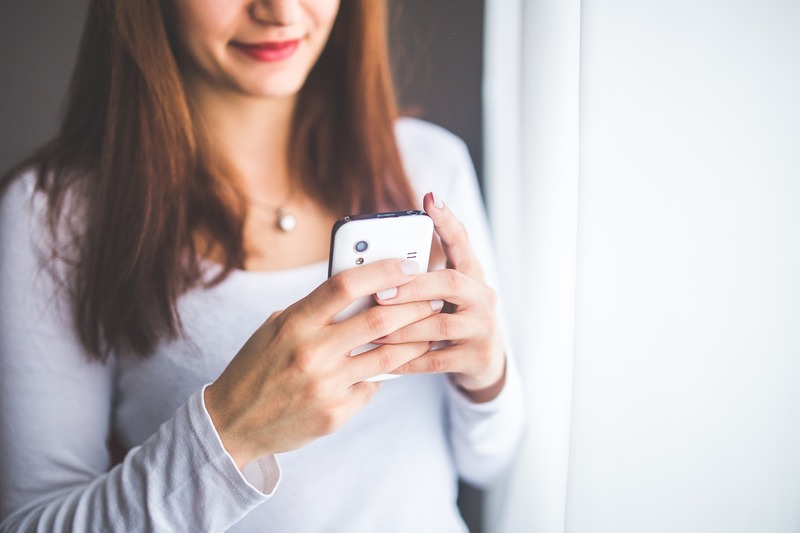 When you combine the rise of digital engagement platforms in rented accommodation with the lower emotional connection renters have to their homes, proptech is rife for adoption by millennials. What will be the proptech innovations that strike a chord, and which will be discarded on the digital cutting-room floor? Perhaps we should ask a millennial.